Mile High Marina is a great place to come and spend the day! 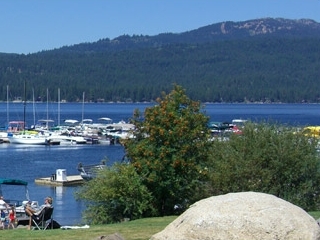 Rent a ski boat, pontoon boat, jet ski, kayak or standup paddle board and enjoy a beautiful day on Payette Lake. Not into water sports, kick back and enjoy a cup of coffee, a glass of wine, or a cold beer on the deck. Directions: Take Highway 55 to downtown McCall and turn right on Railroad Ave then left on Pine St and right on East Lake St.
We do not have any current pre-built packages for Mile High Marina . Away from home without your water toys? Reserve a ski boat or pontoon boat for a 1/2 day or full day of fun on the water. 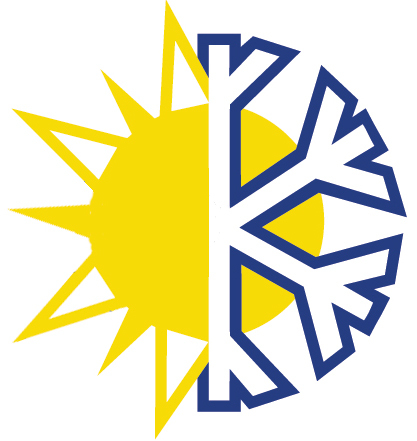 All ski boats come fully equipped with ski gear and tubes (except pontoon). Choose from the 4-Winn, Sea Ray and Moomba Outback ski boats. Price includes all fuel used! Watercraft Rentals: Away from home without your water toys? 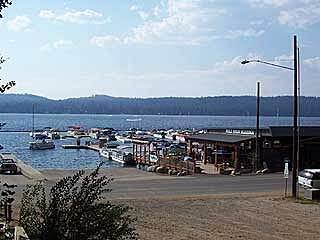 Come and reserve a watercraft for a 1/2 day or full day of fun on Payette Lake. Rental fleet consists of 2006 watercrafts. Children must be age 16 or older to ride on the jet ski alone. Watercraft (jet ski) rentals require all drivers to watch a safety video and receive safety instruction. Upon completion you will receive a signed safety card by Mile High Marina. All party members wishing to drive the watercraft must be present at check-in or make arrangements to come in and watch the video BEFORE operating the watercraft. No drivers under the age of 16. Please note: Guest reviews may mention certain amenities that may no longer be offered with Mile High Marina. Please check the amenities prior to booking to confirm. "We rented a pontoon boat for a family day on the lake. The marina staff were excellent, providing exceptional, kind service and giving us a comprehensive tutorial on boat operation. If they would have had availability we would have rented a couple more days!" "Very nice boat rental with a tube. 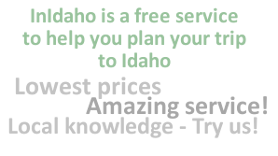 Staff was friendly and very helpful!!" "Great fun to use the pontoon boats, very friendly staff -they were helpful in teaching us to use the boats safely." 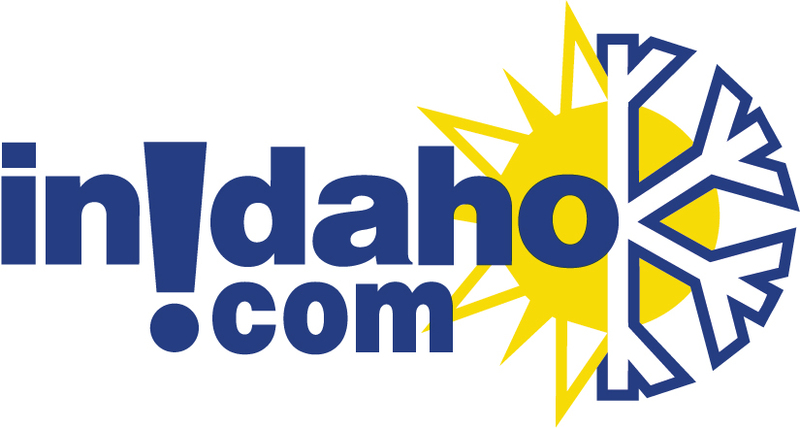 "The staff was pleasant and fast. I had a reminder call the day prior which was unexpected but welcomed. "